Northport Celebrates Unity Day With Strong Anti-Bullying Message! 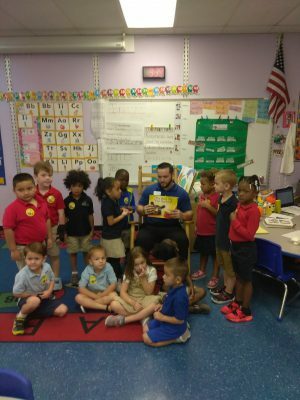 Thank you to our business partners PNC Bank for reading to our VPK classes this morning at Lakewood Elementary! Our Lakewood Park Falcon Staff is ready for our 1st Annual Fall Festival festivities! It’s going to be a night of food…fun…and many laughs! A fourth grade student at Mariposa Elementray, Mateo Villegas, was celebrated for receiving a perfect score on his 3rd grade math FSA test. Mr. Logue and all of the administration and staff at Mariposa are extremely proud of his accomplishment! 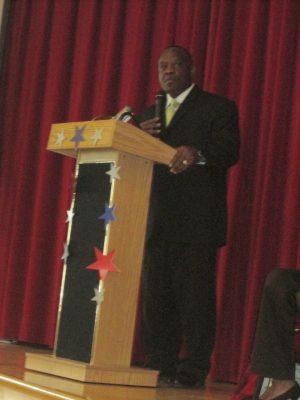 Samuel Gaines Academy had the honor, once again, of hosting the Speakers Bureau with Dr. Donna Mills. 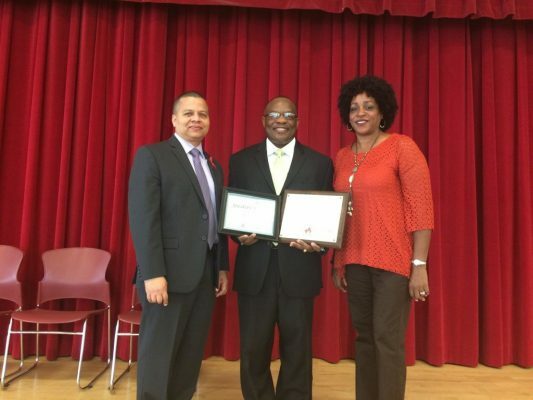 During the month of October, Samuel Gaines students were inspired by Dr. Mills and their very own Dean Gerard Burns who shared their story and struggles as they prepared to achieve their goals in life. Congratulations to Sophia Pierre from Weatherbee Elementary who won the 2nd Annual “Lights on Afterschool” poster contest!